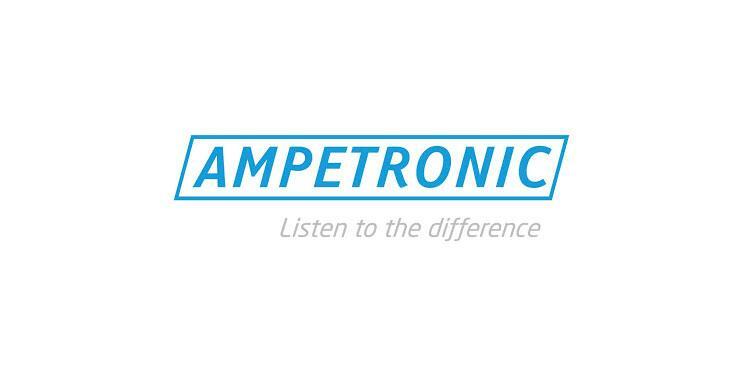 Assisted Listening Technologies help those who are hard of hearing to hear crystal clear audio in situations where they would otherwise be impaired. These can include noisy and busy environments, or environments where there is a large distance between the listener and the sound that they want to hear. 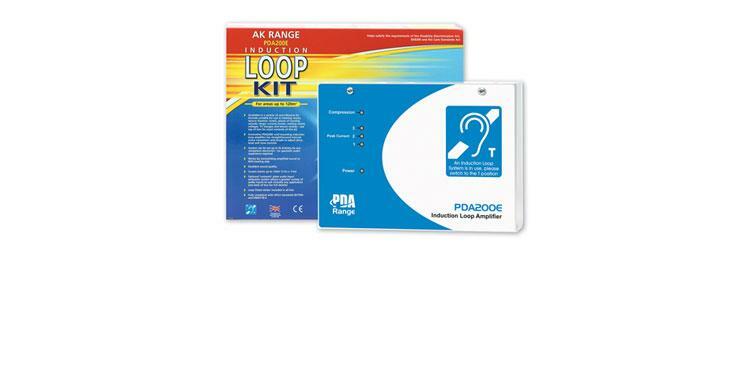 We stock a number of Assisted Listening devices that can help businesses and public services provide assisted listening to their customers and end-users.